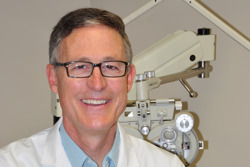 After decades of practice, Dr. Patrick Pirotte (pirotte4[email protected]) is sharing his experience and passion with new doctors through the Child and Family Eye Care residency program. 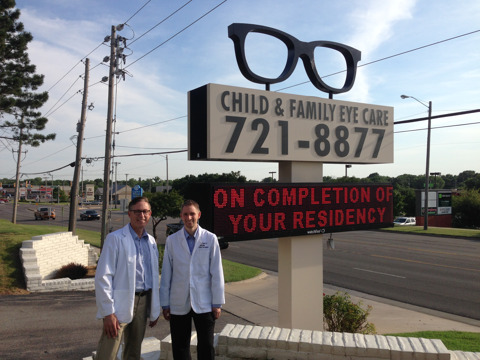 Child and Family Eye Care is a nationally known optometric practice with a certified residency in children’s rehabilitation and vision therapy. 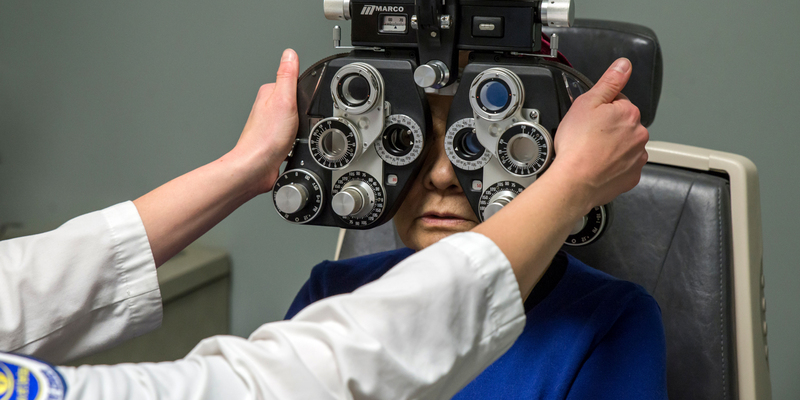 We offer state-of-the-art technology to diagnose and help our patients function and stay healthy.